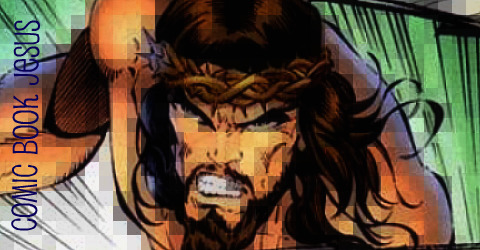 Stephen Platt was one of the biggest artists of the ’90s with his title Prophet. He’s been working in the film industry for the last few years, but has been putting his toe back in the water with variant covers for Marvel, including the X-Sanction mini-series, and now this. Take it away, press release. Superstar Artist STEPHEN PLATT Covers NOVA #4! Marvel is pleased to present your first look at the Nova #4 Platt Variant by superstar artist Stephen Platt! The sold-out smash hit series, from the blockbuster team of Jeph Loeb & Ed McGuinness, continues as Nova finds himself smack dab in the middle of an intergalactic battlefront! Following his training, courtesy of the Guardians Of The Galaxy’s Gamora & Rocket Racoon, Nova comes face to face with THE CHIUTARI! But with questions still surrounding the disappearance of Sam’s dad, the very safety of the ENTIRE Marvel Universe hangs in the balance! Fans and critics agree, they love Nova! So what are you waiting for? 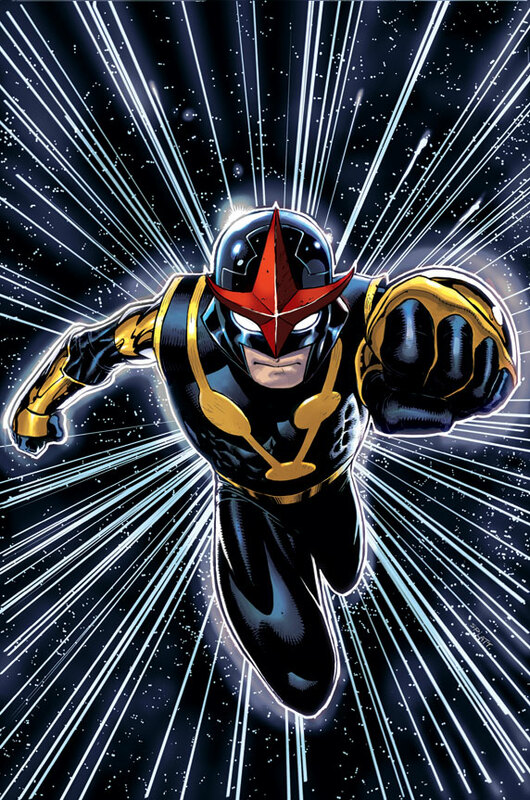 Head on over to your local comic shop and reserve a copy of Nova #4 Platt Variant, today!